This is not a certification for life but it is half the SSI Scuba Diver course. A complete introduction to the under water world. With one dive in the confined area and afterwards a dive in the 'open water'.  You will learn skills to help yourself and your dive partner! This program can be completely credited towards SSI Scuba Diver in case you decide to continue!! This is a one day program! This is the first certification for life! It qualifies you to dive under supervision up to 12 meters of depth. The duration of this course is two days in which you will learn the basics of scuba diving, how to handle your equipment and how to dive. It consists in 3 confined water dives and 2 open water dives. Get qualified in just 2 days! The ‘Open Water Diver’ is the most popular diving certification in the world!! Maximum depth after certification is 18 meters (for ages 10 and 11 it is 12 metres). The duration is 3 to 5 days. In case you need more time to get comfortable, we will give you the time you need! You will be trained to be an independent diver. Practising skills first in the shallows to help yourself and your dive partner in different situations. Afterwards skills will be repeated in the 'open water' dives. In the open water dives there is also a lot of time to explore the under water wonders! The course consists in 5 confined water dives and 4 open water dives. It takes you 3-5 days to get your under water passport!! This course consists in 5 speciality dives, two of them: deep diving and underwater navigation. Choose from naturalist, peak performance buoyancy, underwater digital photography, fish ID, night diving or search and recovery and learn many more skills to enhance your safety and fun underwater. Expand your experience. Explore more in 2 days! This is the best and most fun course!! Learn the different rescue techniques and how to handle an emergency situation. 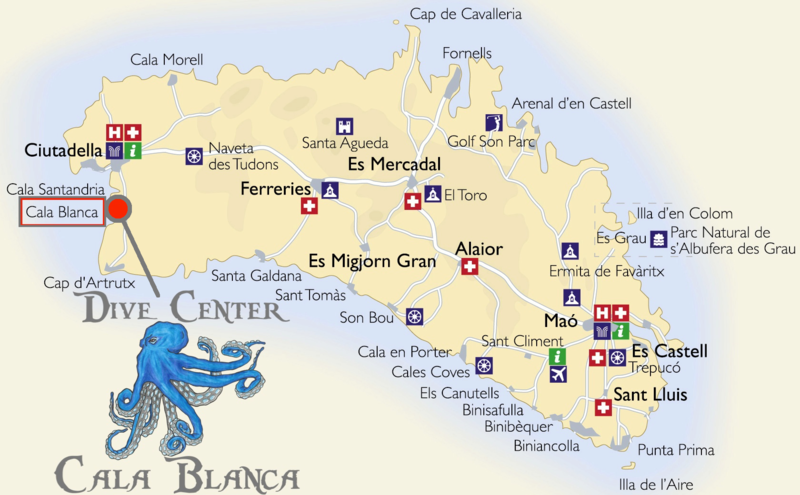 It is a serious and fun course to do and you will also learn a lot about yourself and diving. Every person is different, let us help and train you to be ready. For us it is one of the most important SSI courses! This is a 2 to 3 day course. Be prepared for an emergency situation! First aid – something everybody should know! This is a theoretical and practical course that prepares you to perform first and second aid in an emergency. Learn how you enable an emergency protocol, how to properly perform CPR and how to treat different injuries. Being certified as an Emergency First Responder or equivalent is necessary for the rescue certification. Do you want to improve your dive skills in certain areas like perfect buoyancy, planning deep dives, organising night dives or improve your navigation under water? Check here to have a look at the speciality courses we offer. Do the first step and start a professional career with us! Your will learn how to lead a group of diving and guide it in a dive, perform try dives or assist in courses. With a block of theory and practice, to become a Divemaster is the first step into the professional world of diving. Contact with us for our internship programs! By Spanish law it is mandatory to have a medical proof that an individual is fit for diving - you can download the form here and take it to your physician to be signed.